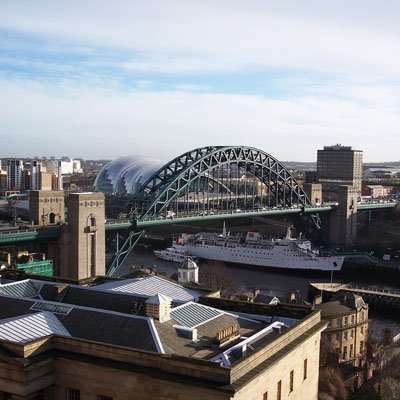 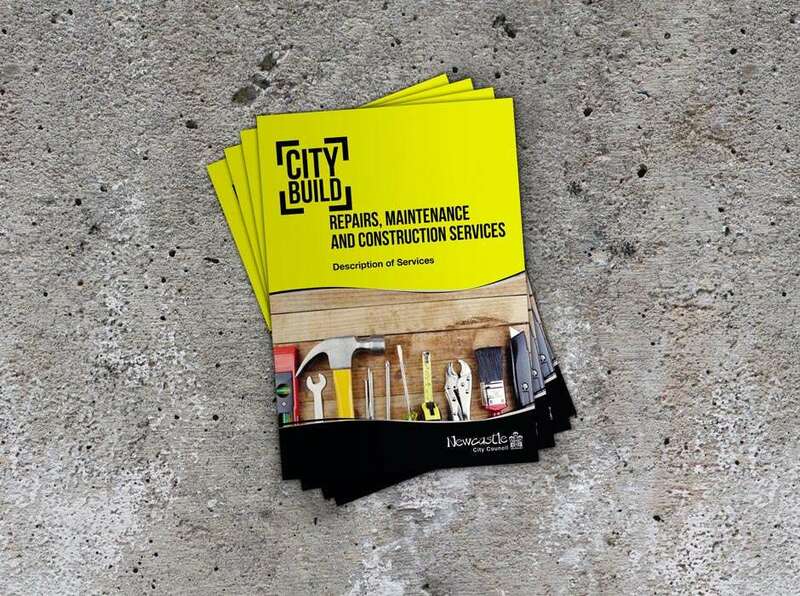 City Build, part of Newcastle council’s Environment and Regeneration Directorate was ready to launch a new home service, and become a council business unit. 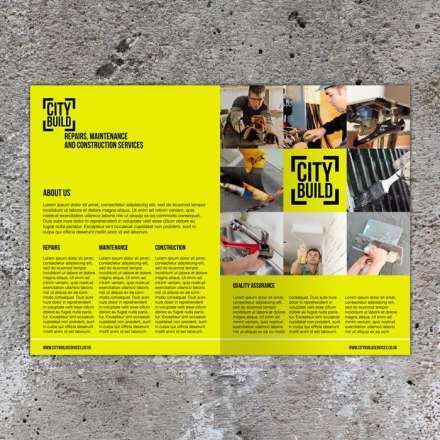 They required branding to give them an identity to the householders and businesses in Newcastle and the surrounding areas. 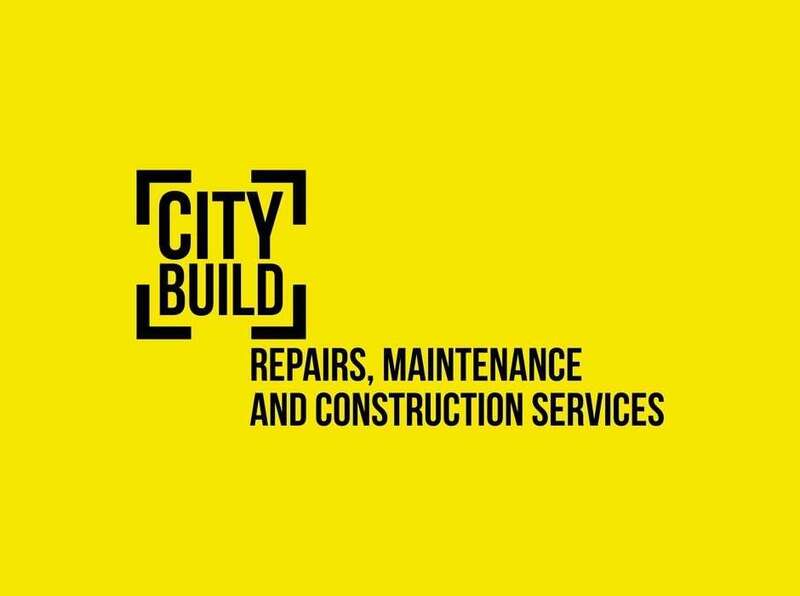 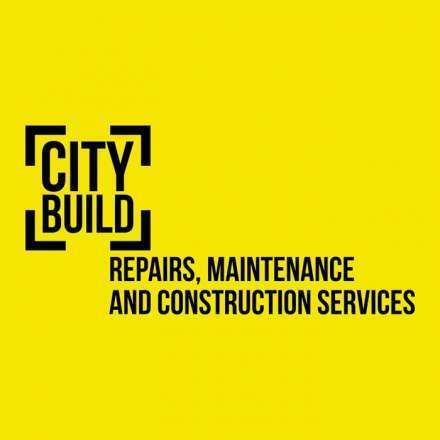 We developed a logo that is bold, reliable and structurally strong, which embodies the values and services of City Build. 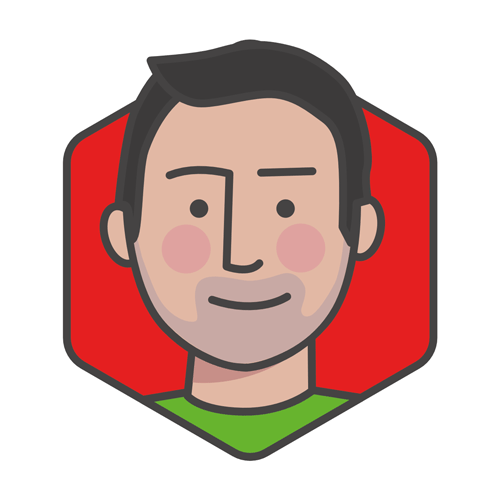 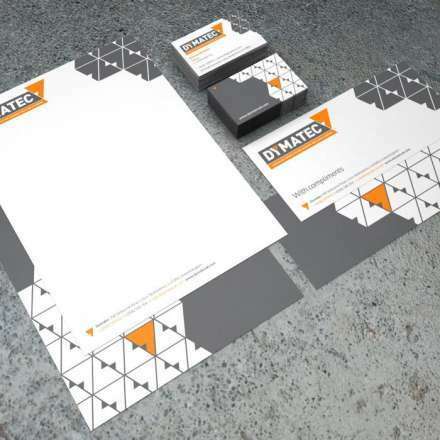 To reflect this, we bordered the logo around the edges to strengthen the brand. 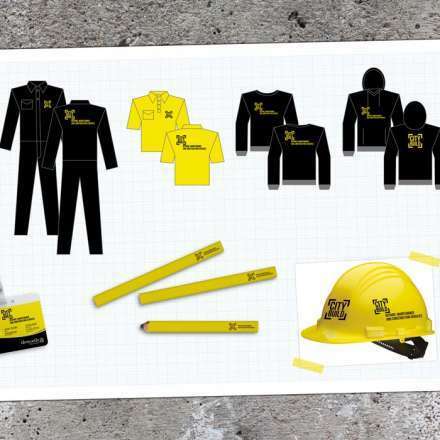 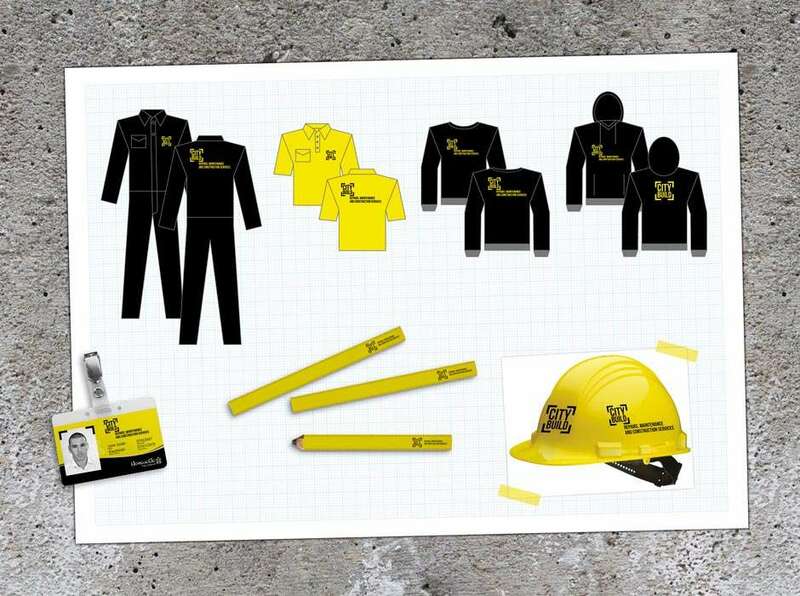 A simple black on yellow colour scheme was chosen to emphasise the services they offer. 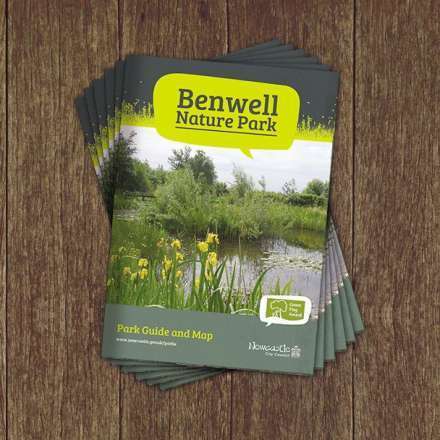 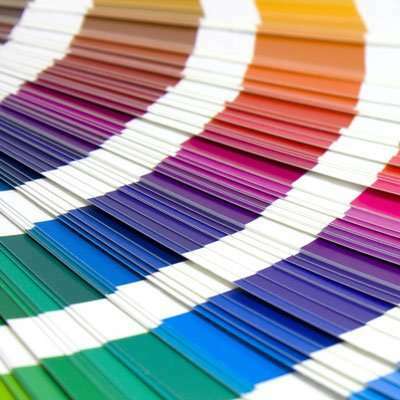 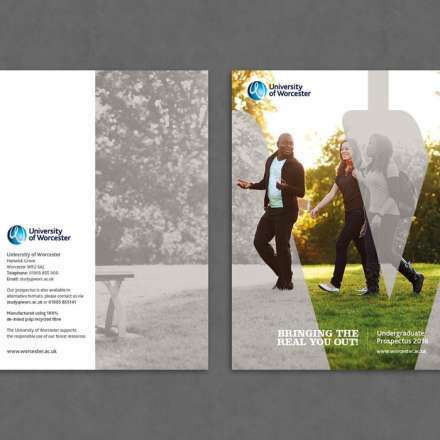 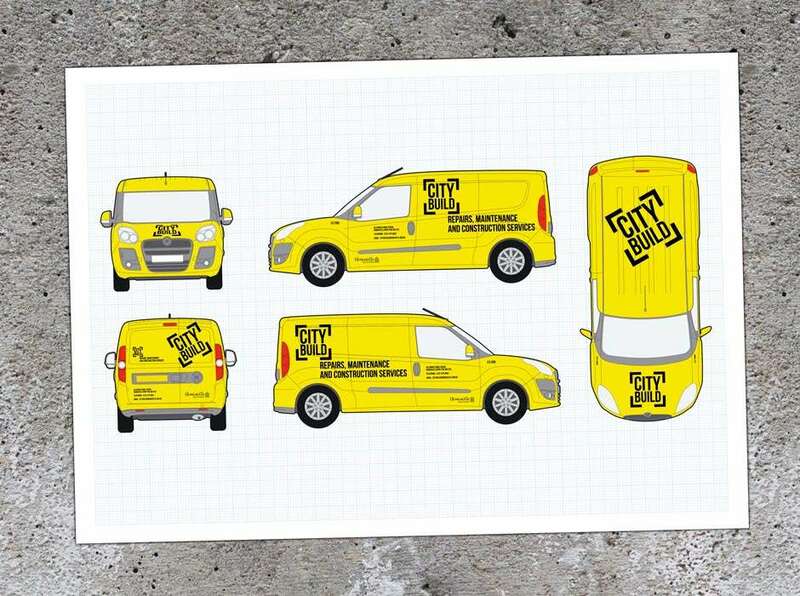 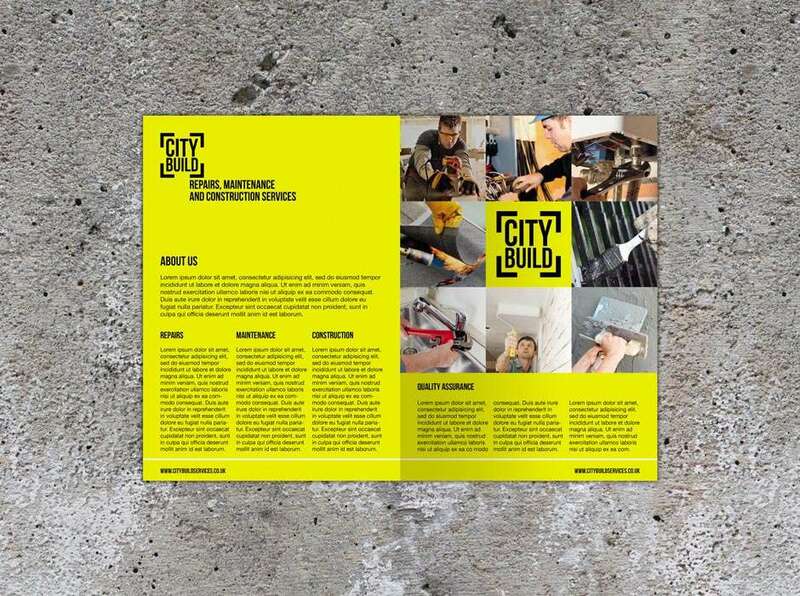 We created a range of deliverables to promote the brand, including van graphics, branded hardhats and work attire, as well as printed material in the form of posters and leaflets. 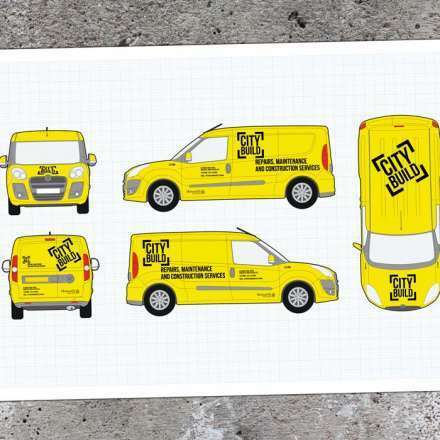 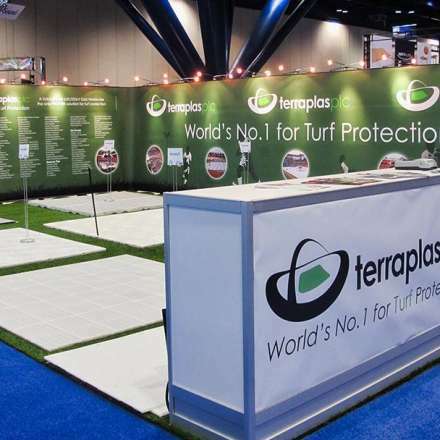 This demonstrates the flexibility and scope of the brand, and the potential to be applied across other mediums.